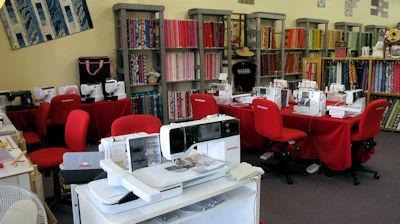 Did you know we can pick up your BERNINA machine in Wilmington and bring to Raleigh for service? I'll be making weekly trips to Wilmington this Spring and would be more than happy to bring your BERNINAs up to Raleigh for service and return them when they're ready. If you're interested, please send us an email to Sylvia: BWOSService@berninaworldofsewing.com for special instructions. We look forward to serving you! We recommend that you bring your machine in once a year for its “Well baby checkup”. Our experienced techs will clean, oil, and adjust your machine to keep it running smoothly and keep you smiling. 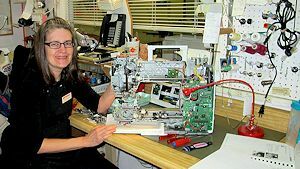 Machines are serviced on-site by our full-time, factory-trained Bernina technician. 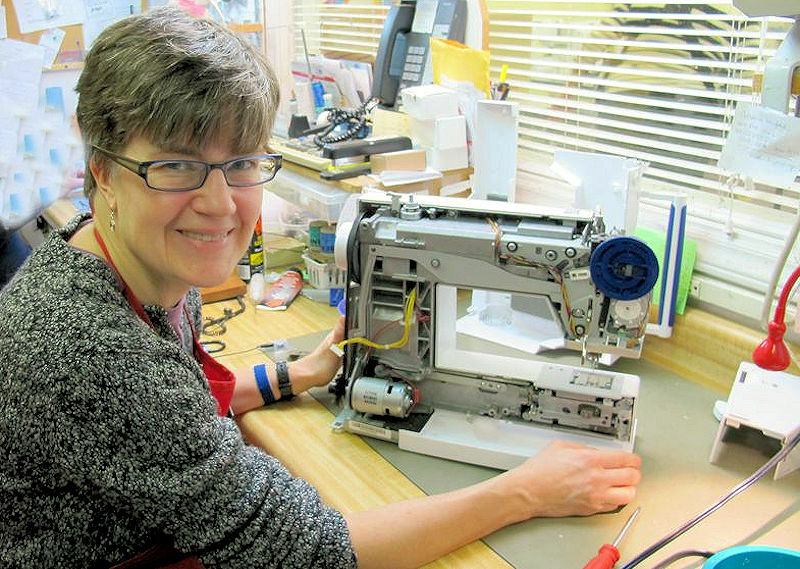 We service the full line of Bernina home sewing machines, sergers, and embroidery machines. If you live in the Raleigh area, simply bring your machine in along with the foot control, power cord, zig-zag foot, bobbin case, bobbin, and automatic buttonhole foot if you have one. If you own an artista machine with an embroidery module please make sure you also bring your embroidery module and both bobbin cases along with your automatic buttonhole foot. Machines are placed in line for service in the order that they arrive in our store. Customers outside the Raleigh area may make an appointment to bring their machine in for same-day service as long as parts do not have to be ordered. To make an appointment please call 919-782-2945 and ask for Sylvia. Service appointments are limited and should be made several weeks in advance. 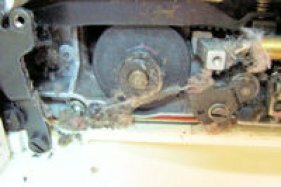 How Long Since Your Machine Was Cleaned?